Luxury Easter Hamper Giveaway - Evergreen Peat | UK's leading manufacturers of horticultural peat and compost products, quality continues to be pinnacle to the Evergreen ethos. Place your minimum order of 24 pallets by Friday 29 March and receive one of our FREE luxury Easter Hampers. Containing lots of handpicked treats and goodies, our Eggstravagant Easter Hampers will certainly put a smile on your face. Get in touch today to place your order and to guarantee your gift-filled Hamper. 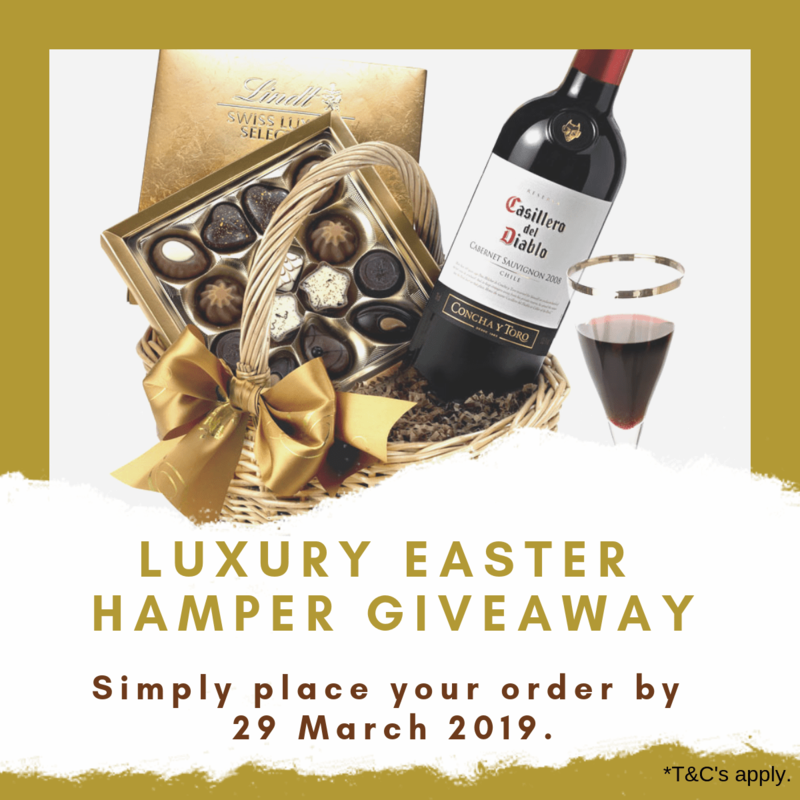 Not only will you receive one of our beautiful hampers, but you will be entered into our prize draw for a FREE pallet of your choice with guaranteed delivery of your order in time for Easter.